Stephen King’s extensive bibliography of short stories is a goldmine for potential horror anthology films. So it should come as no surprise that 11 years into his career, he already had two highly-effective anthology films based on some of his scariest short stories. And while Creepshow is most widely-considered to be the author’s finest horror anthology film, Cat’s Eye is an underrated gem that deserves recognition for its fine acting, gripping stories, and even but consistent pacing. Adapted in part from Stephen King’s Night Shift (the author’s first published anthology of short stories), Cat’s Eye consists of three different segments each loosely-connected by a stray tabby cat. 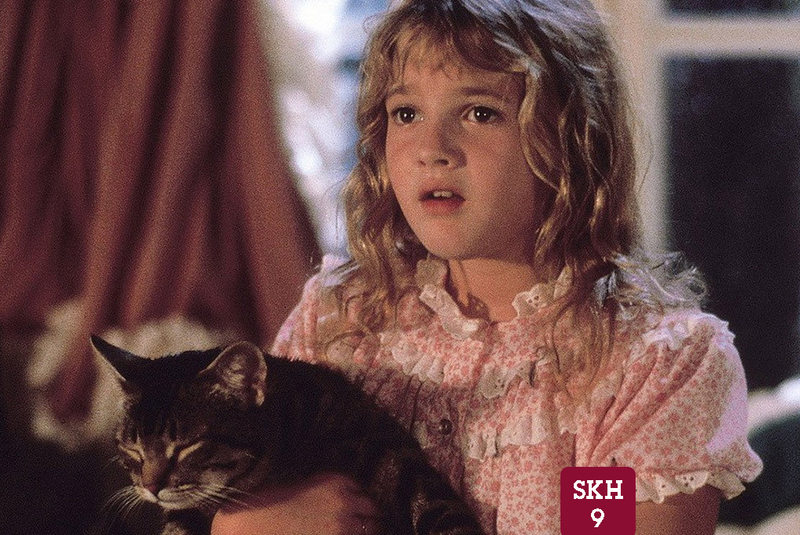 Cat’s Eye also notably stars a stellar performance from a young Drew Barrymore, who had just starred in E.T. the Extra-Terrestrial (three years prior) and in another Stephen King horror adaptation, Firestarter (one year prior). A man named Morrison is pressured by friends to hire a sketchy “doctor” in New York City who uses highly experimental and controversial methods for helping his clients quit smoking. Morrison is threatened by the doctor who promises increasingly brutal consequences if he slips up and smokes. This segment focuses on a creepy Atlantic City millionaire named Cressner who seeks revenge revenge on his cheating wife and the man with whom she was having the affair. As punishment, Cressner forces his wife’s lover to walk the narrow ledge around his high-rise penthouse apartment while he taunts him to get him to slip and fall to his death. For the final segment, the tabby cat, who plays a minor, inconsequential role in each of the first two segments, is discovered by a young girl in Wilmington, North Carolina named Amanda who desires to adopt the cat. Throughout the first two segments, Amanda can be heard calling for help to the cat telepathically. When the cat arrives, it becomes clear that its purpose is to help save the young girl from a menacing troll who lives in Amanda’s bedroom floorboards. The film’s inconsistent tone is one of its most frequent criticisms– though this is common among nearly all anthologies. Like Creepshow, Cat’s Eye blends terror with some humor. But Cat’s Eye is undeniably less focused on a singular audience. While the first two segments are darker psychological horror segments with high stakes and evil characters, the final segment seems tonally more similar to Goosebumps tale for kids. But that’s a minor hangup on an otherwise finely crafted anthology film. Complete with dark comedy, deeply flawed human characters, and cleverly twisted narratives, Cat’s Eye is a potent demonstration of all of the qualities that make Stephen King one of the most compelling horror writers in the biz. “Cat’s Eye” is available on DVD, blu ray, and digital download here on Amazon. 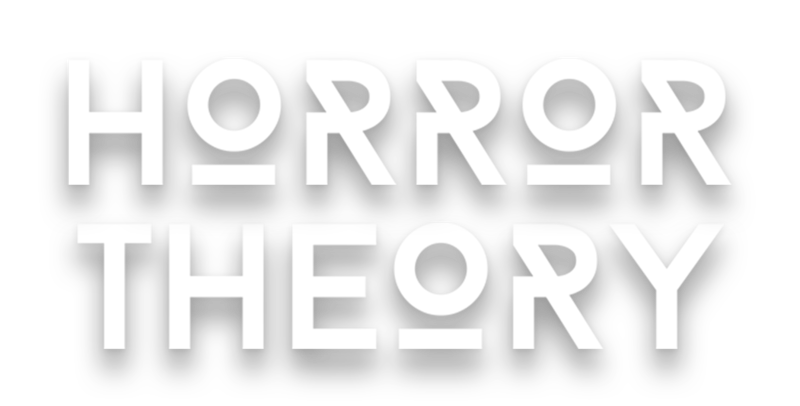 And be sure to check out the other entries in the Stephen King Horror-Thon right here on Horror Theory!